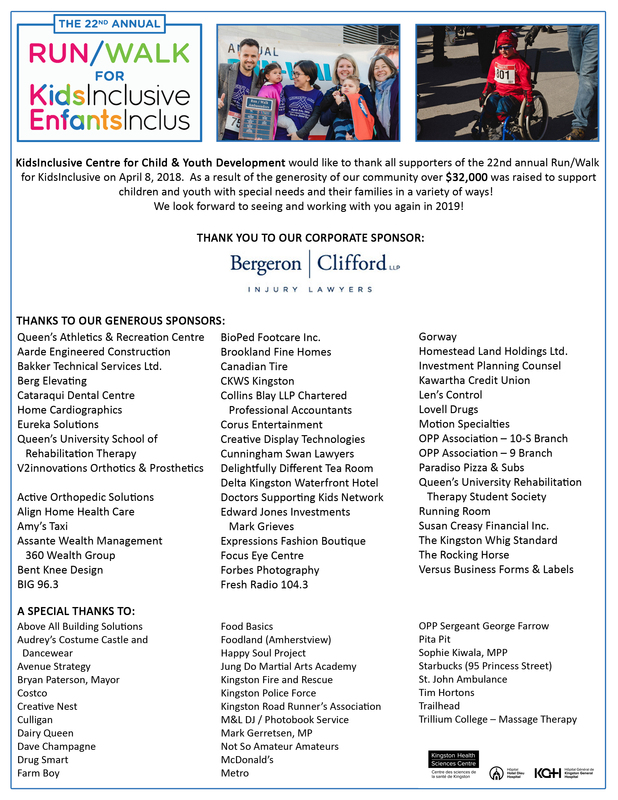 You are here: Home / Community Events / Run/Walk for KidsInclusive raises over $32,000! Thank You Teagan! Run/Walk 2018 Celebrates Raising over $32,000!